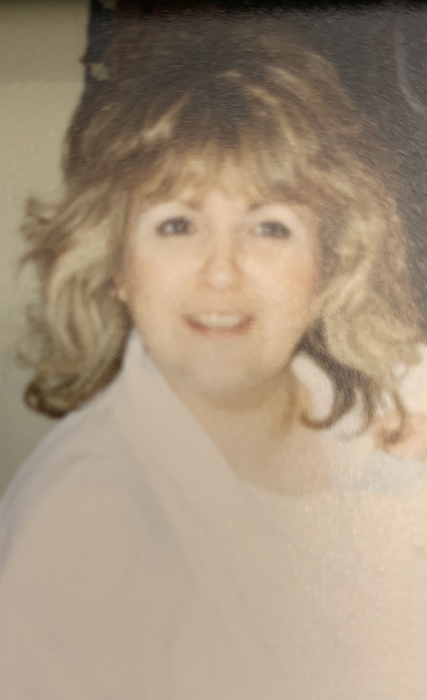 Leslie Ann (Barone) Serianni, 70, left this life on January 9, 2019 due to complications from a long illness. Leslie was born on November 19, 1948 to her parents, Joseph A. Barone, Jr. and Eleanor L. (Martin) Barone. She graduated from LaSalle High School and went on to earn her nursing degree from Trott. Leslie was employed at Schoellkopf Nursing Home for over 20 years and then McAuley Residence, until her retirement. She enjoyed crocheting, crafting, bingo and watching black and white movies in her spare time. Leslie was also an animal lover, especially her cat, of 20 plus years, Cinders. Leslie is survived by her daughter, Lisa Renee´ (Mark David) McClellan; son, Michael Joseph (Amy) Orsi; grandchildren, Mark David McClellan, II, Michael Martin McClellan, Madeline Christine Orsi and Michael Joseph Orsi, Jr; sister, Marcia Jo (Dennis) Laudick; step-nieces, Angela Renee (Timothy) Wenger and Paula Jo (Matthew) Russell; step-great-nephew, Elijah Lee Wenger; her aunt, Florence Smith and a special cousin, Andrew C. Martin. In addition to her parents, she was predeceased by a niece, Angela Marie Wolfe. At Leslie’s request there will be no visitation and burial will be privately held with her family. “Don’t cry after my death, I won’t know it, Love me when I’m alive.” If desired, memorial offerings may be made to SPCA of Niagara. Arrangements are under the direction of Michael R. Goodlander. Please visit www.goodlandercares.com for online condolences.